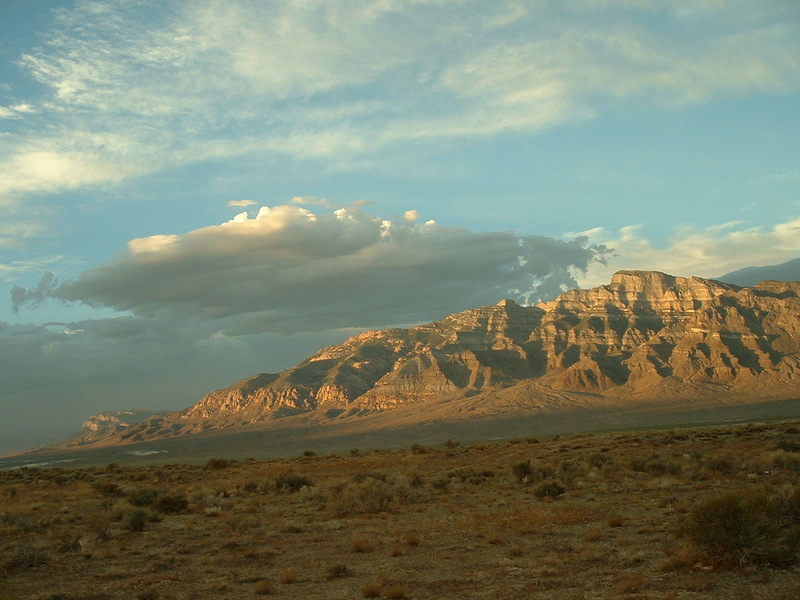 With these landscapes, some I’ve chosen to post because they are nicer shots from commonly visited areas. 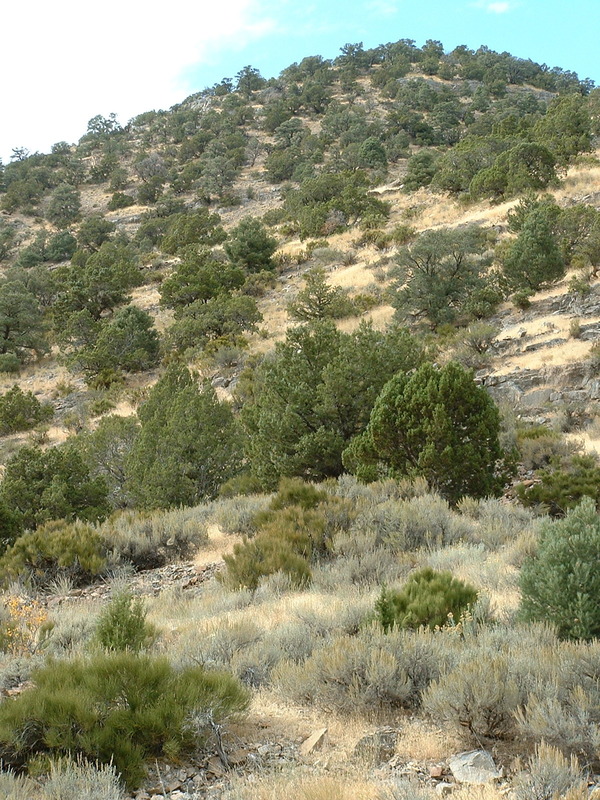 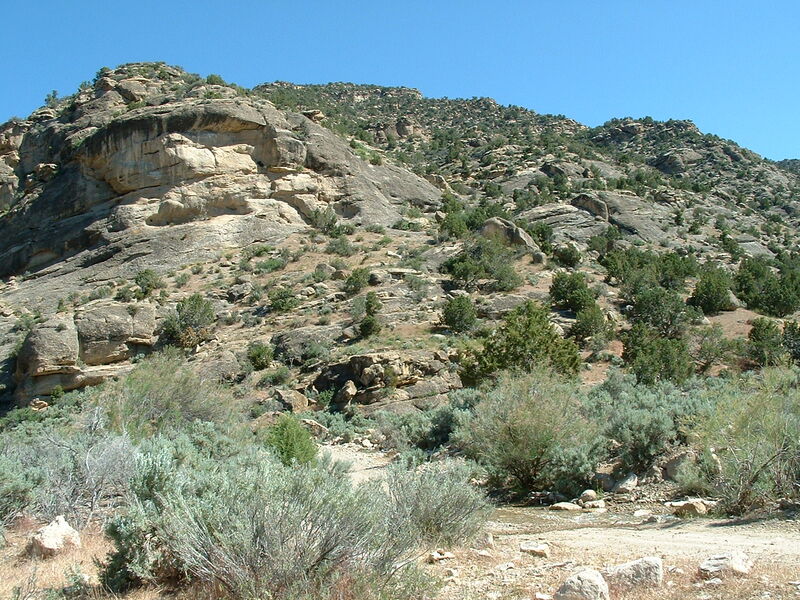 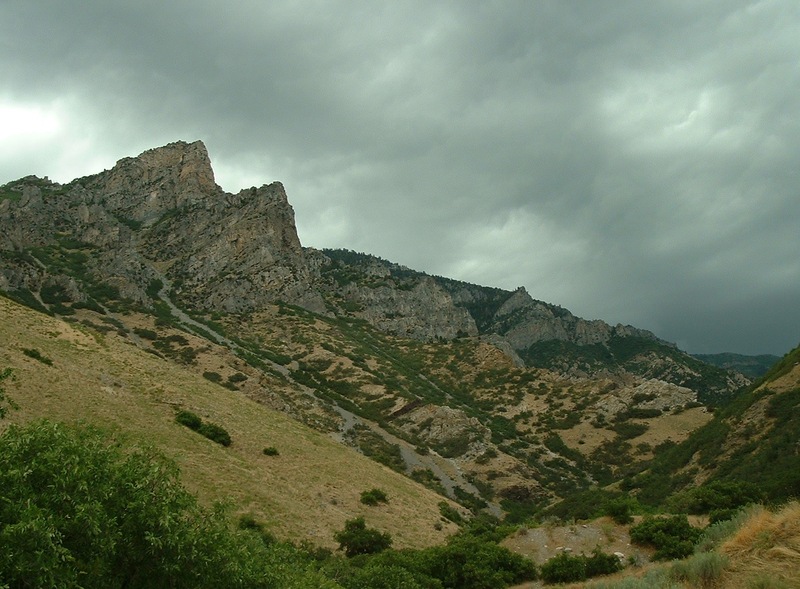 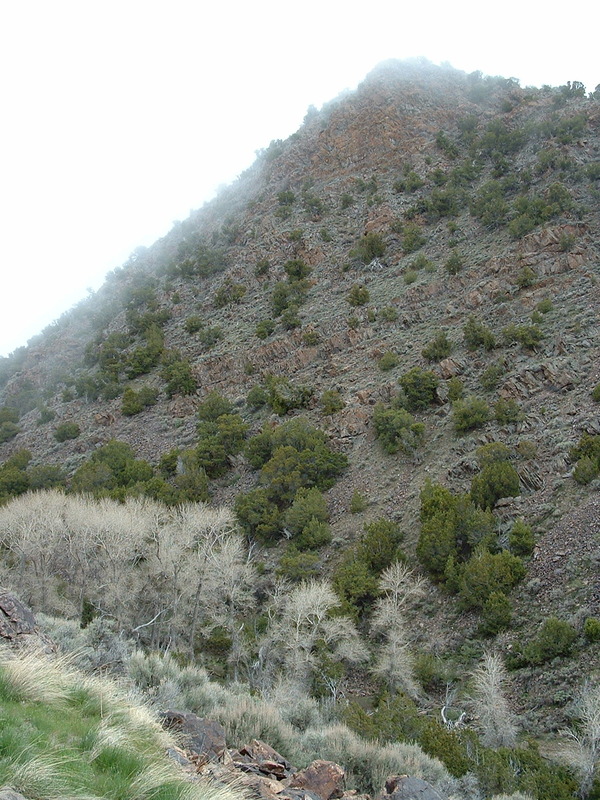 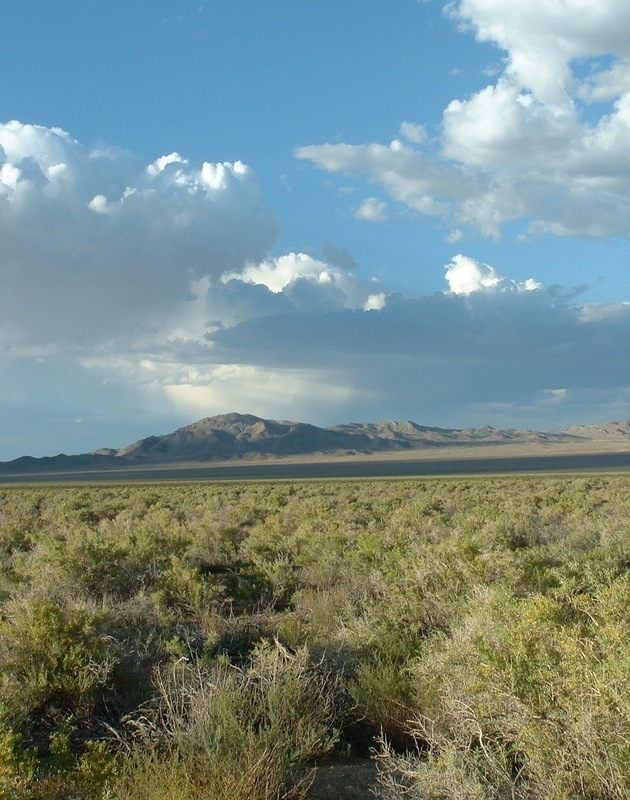 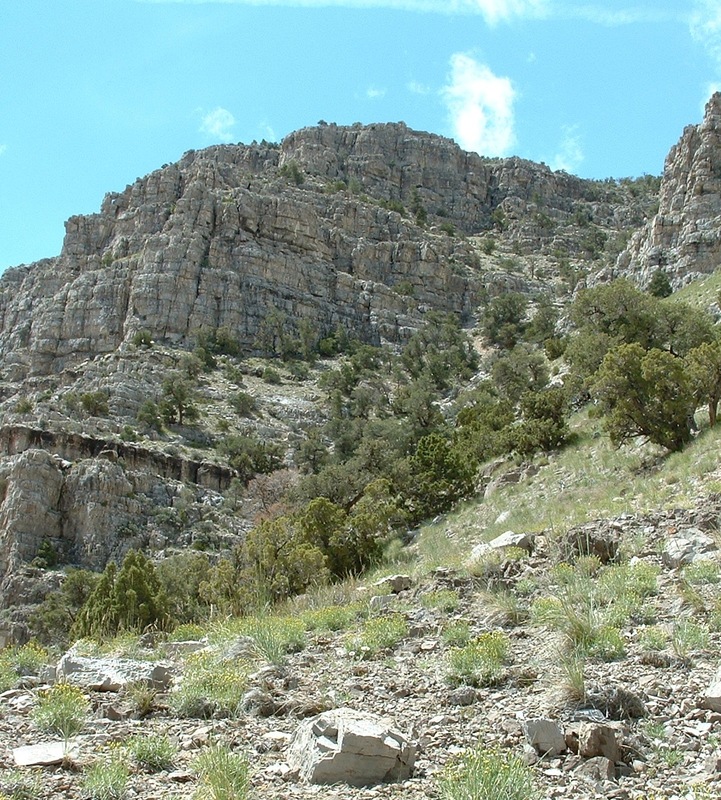 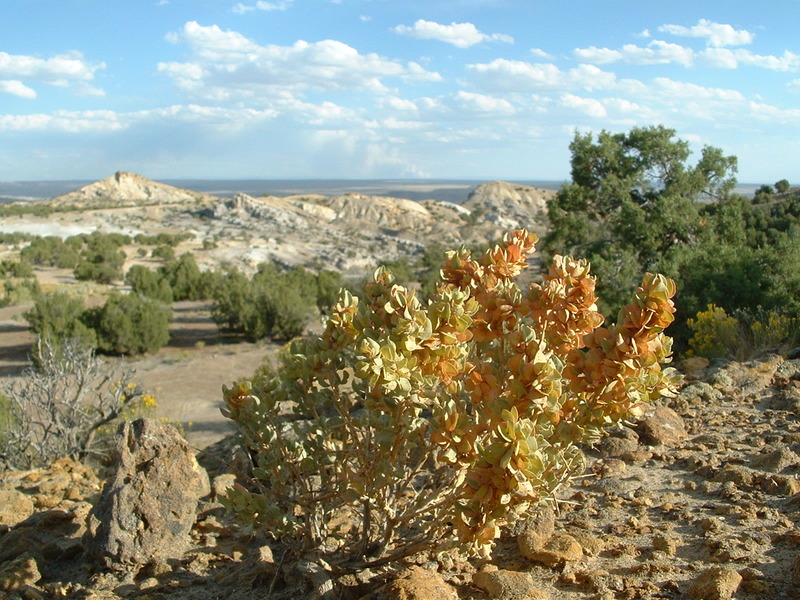 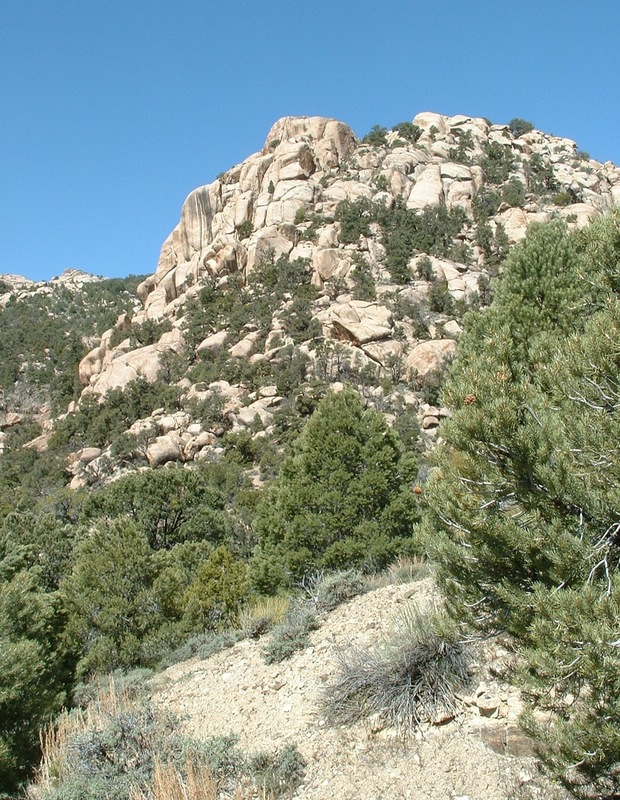 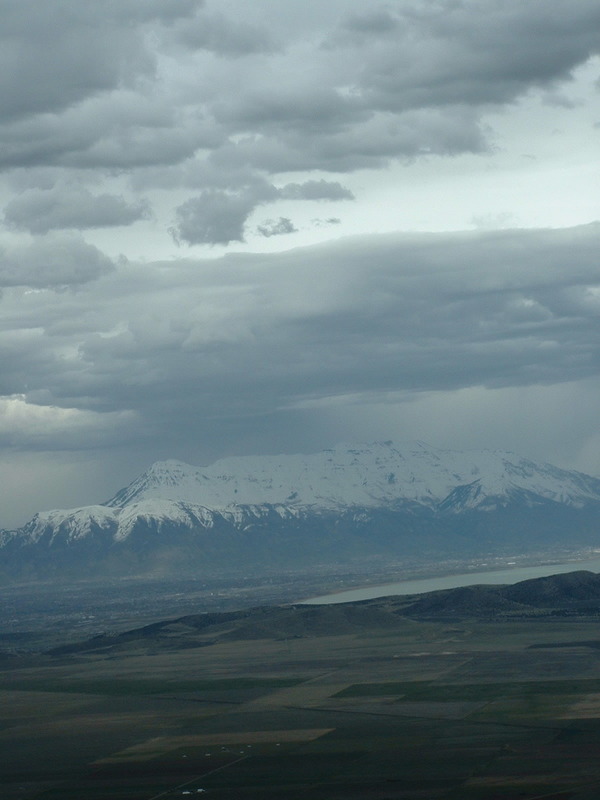 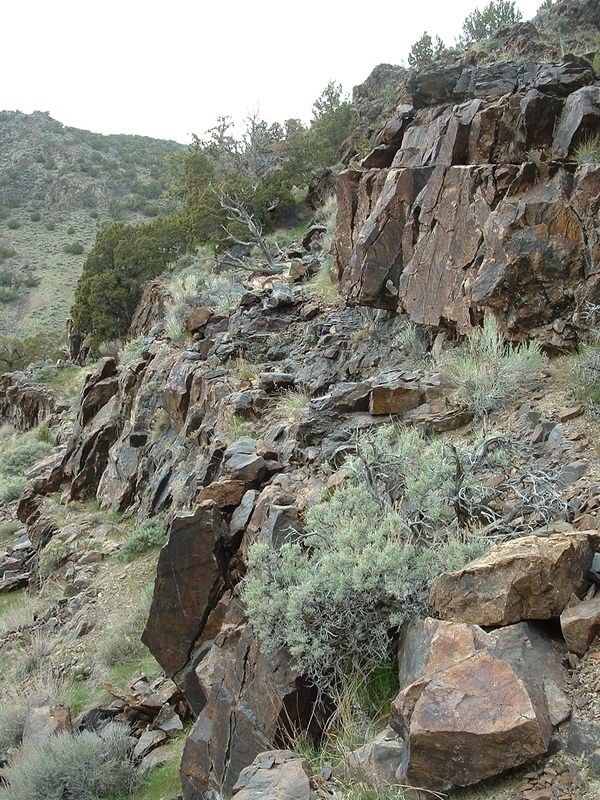 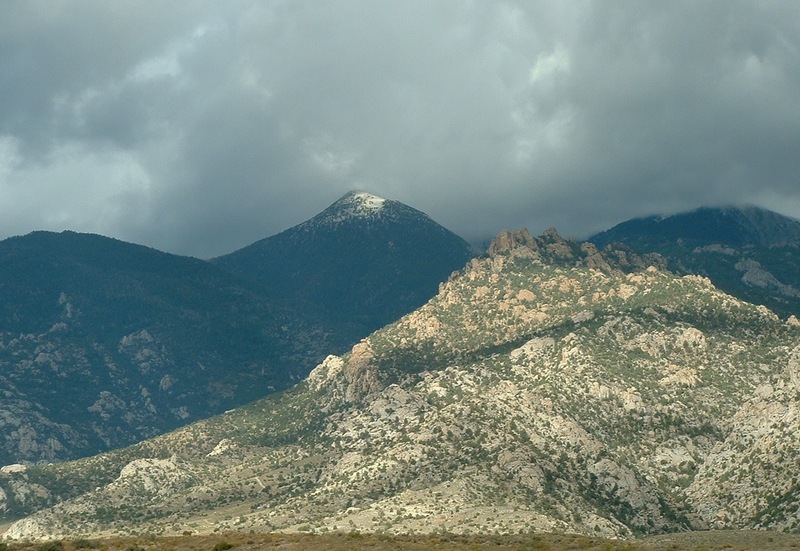 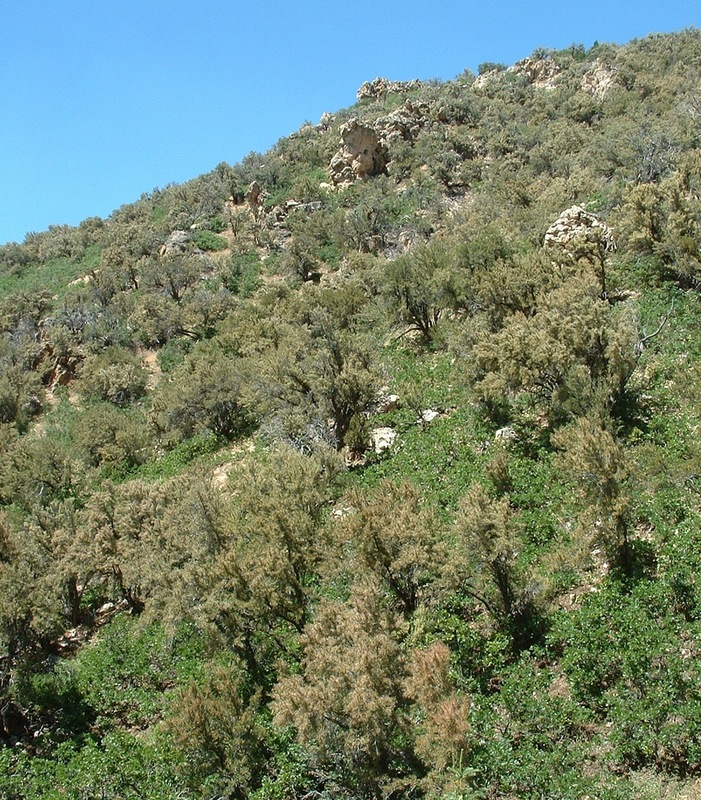 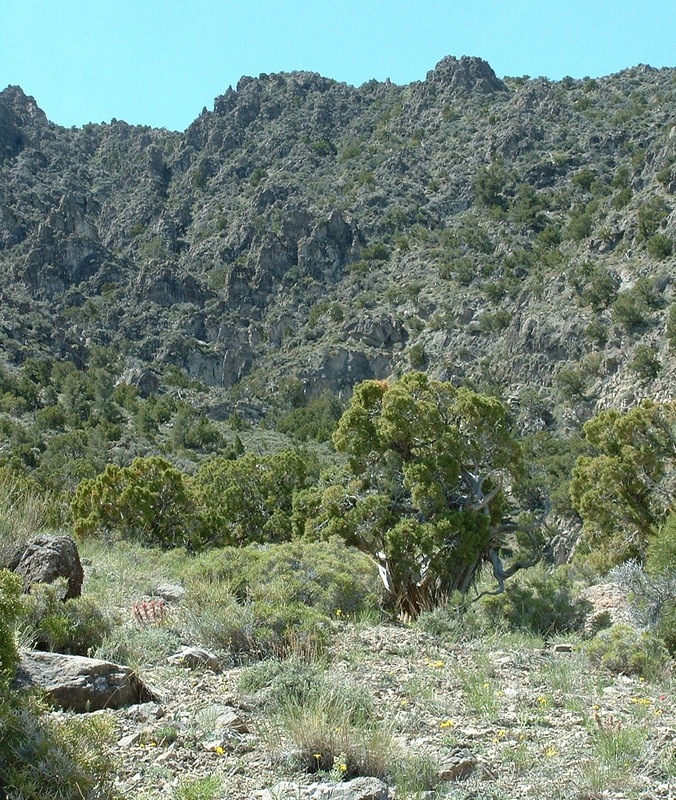 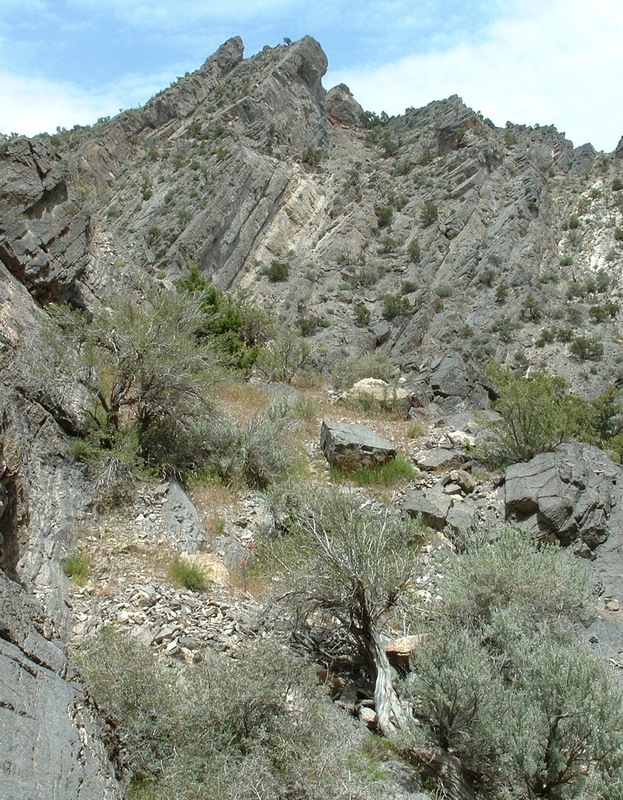 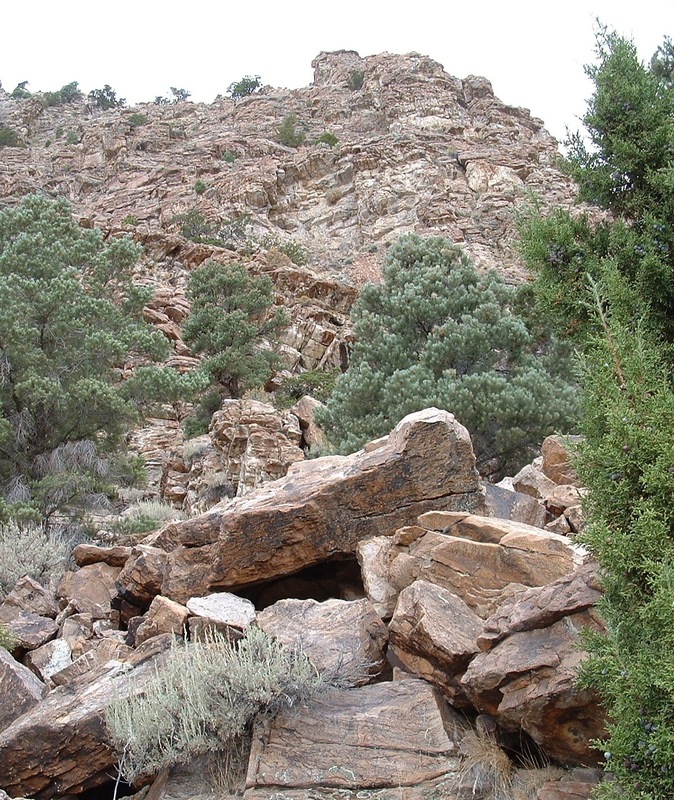 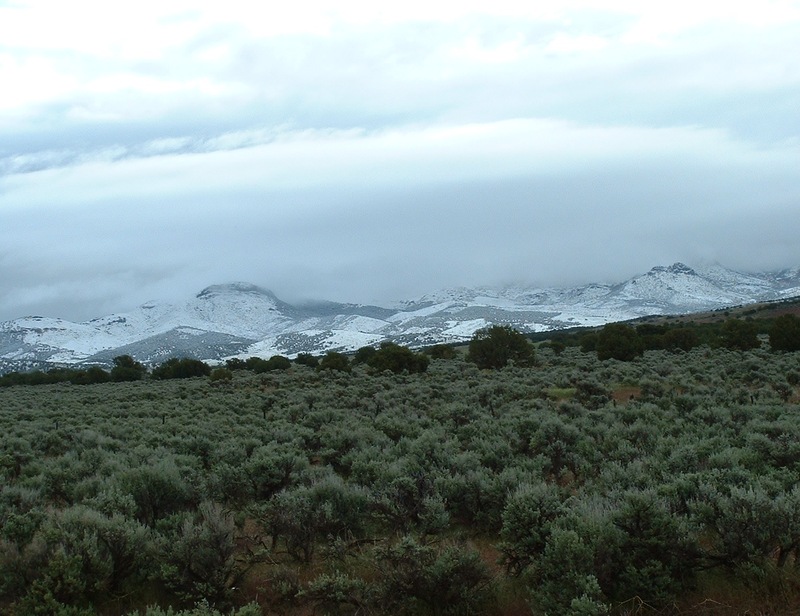 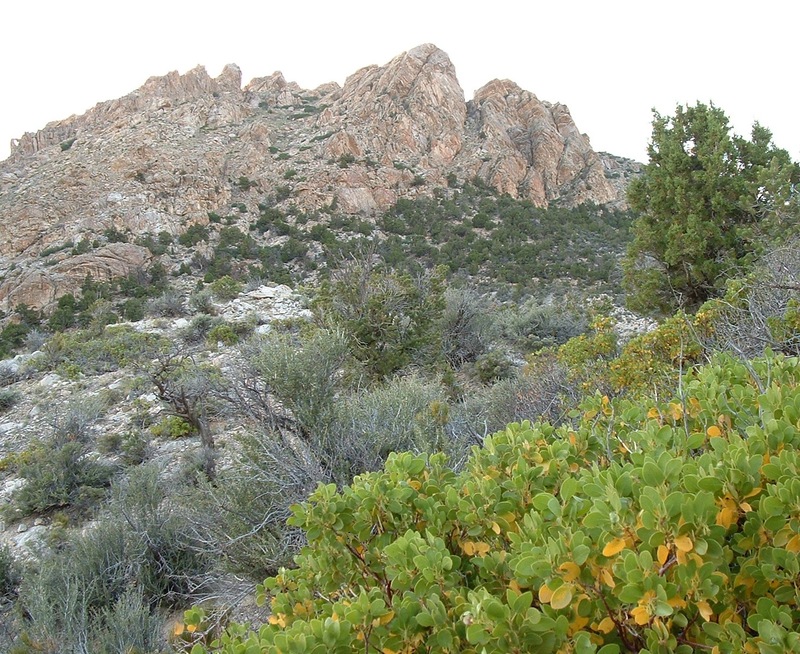 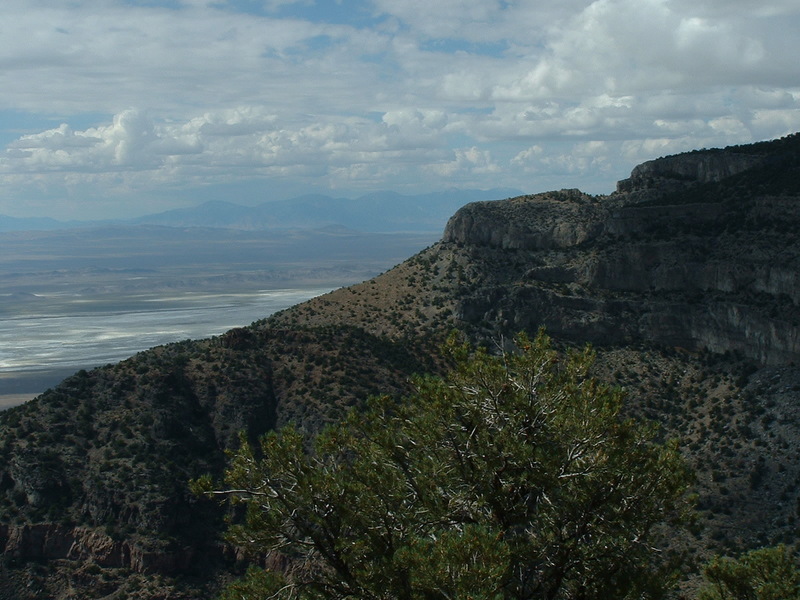 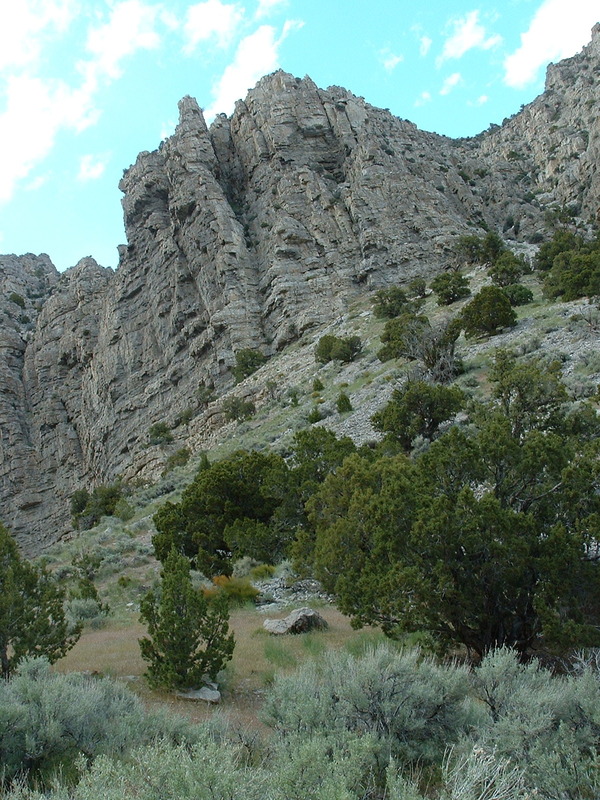 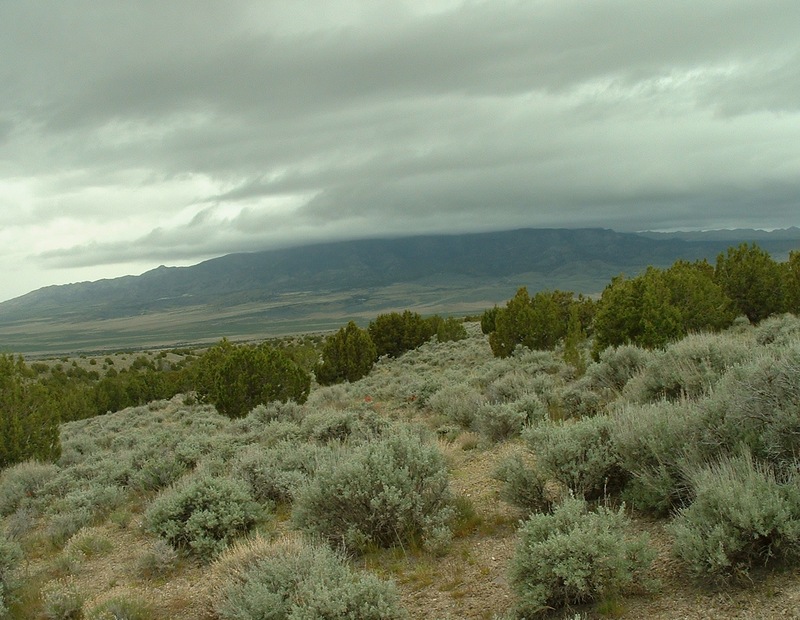 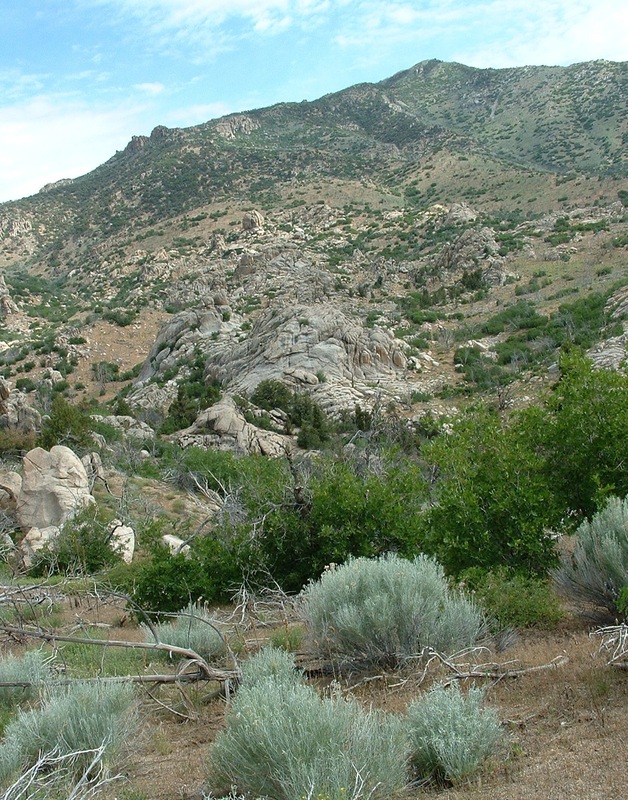 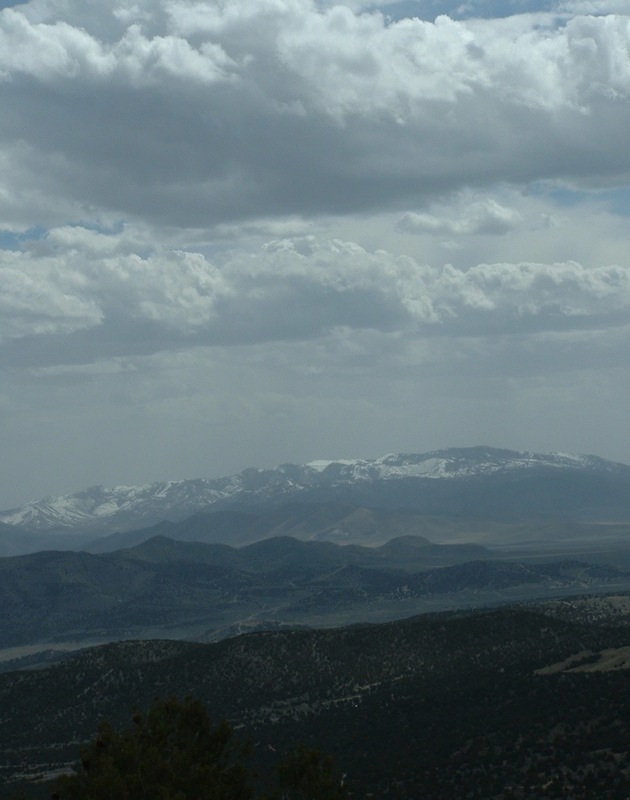 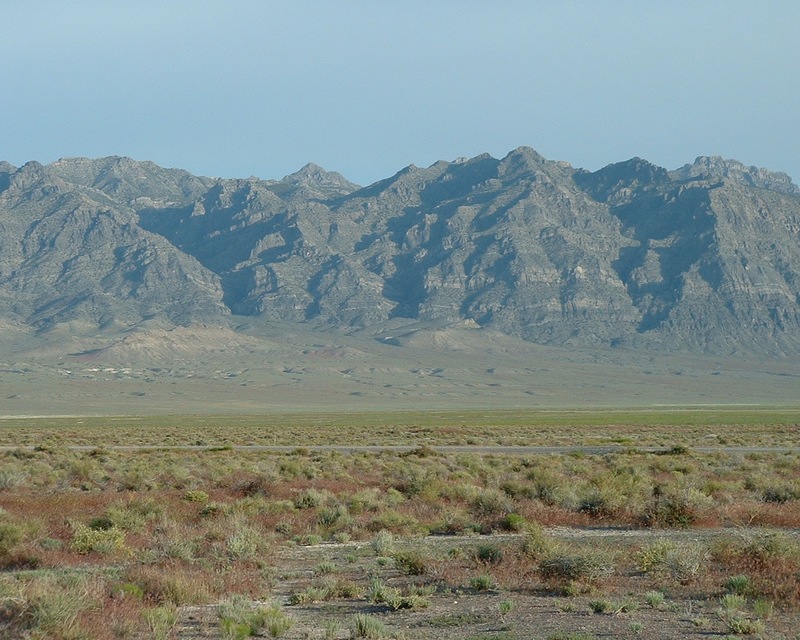 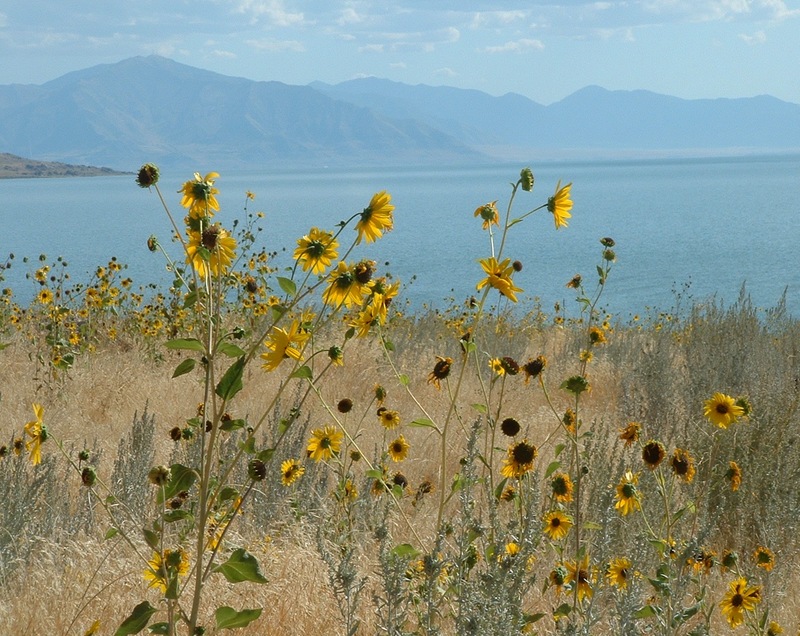 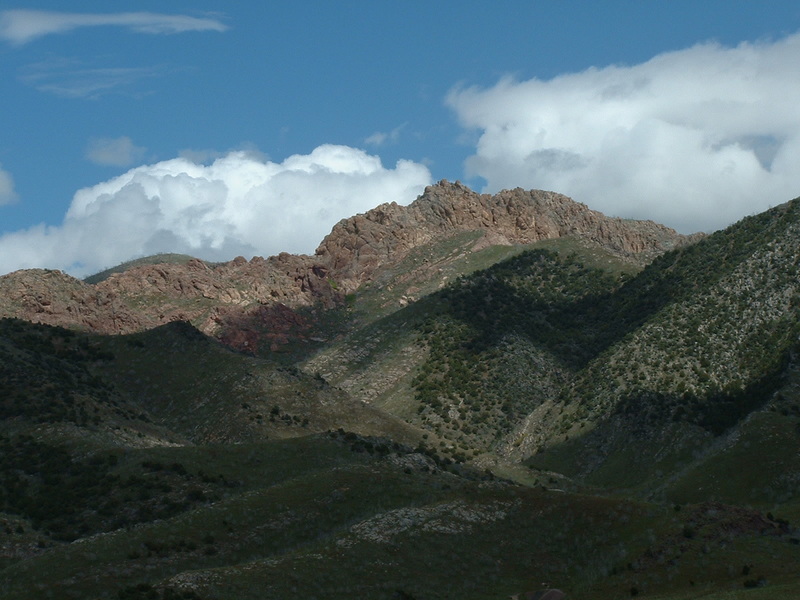 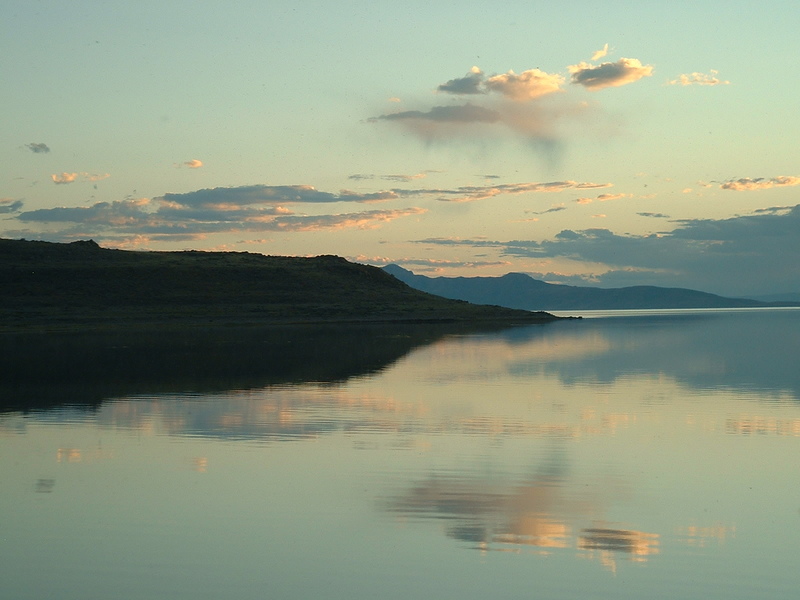 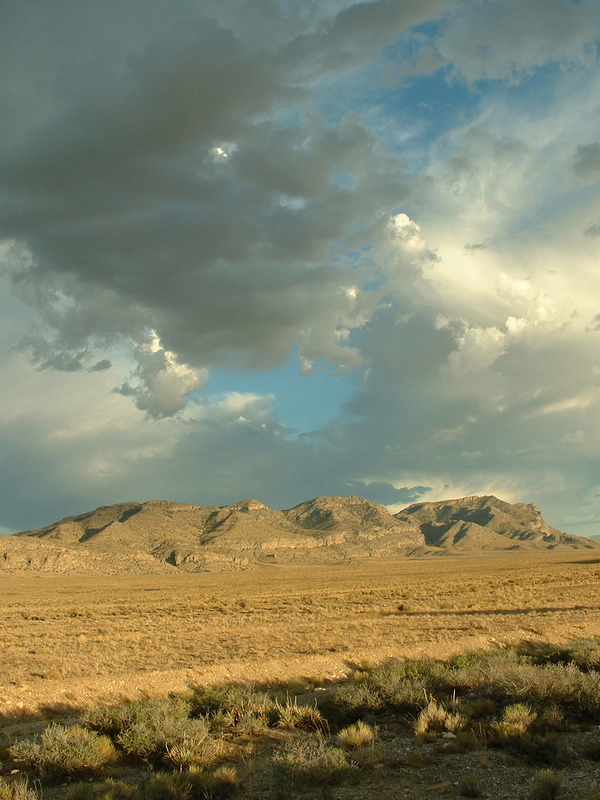 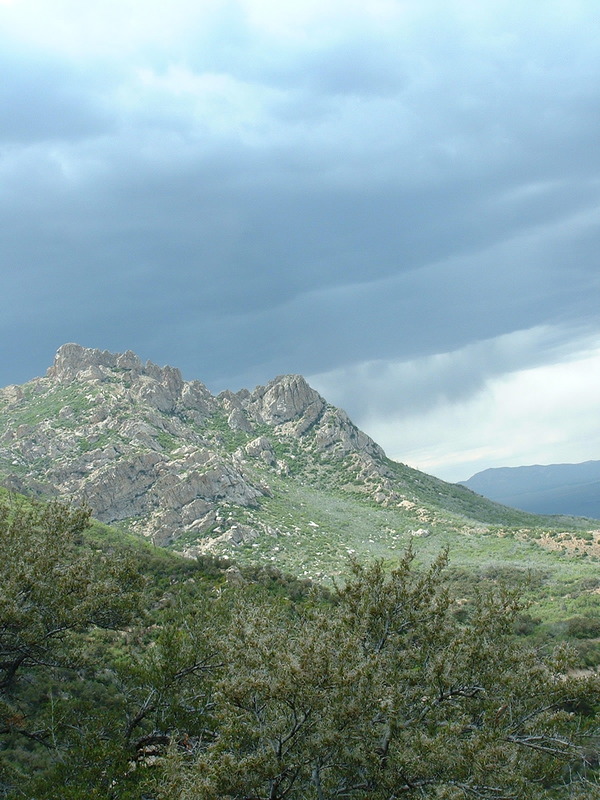 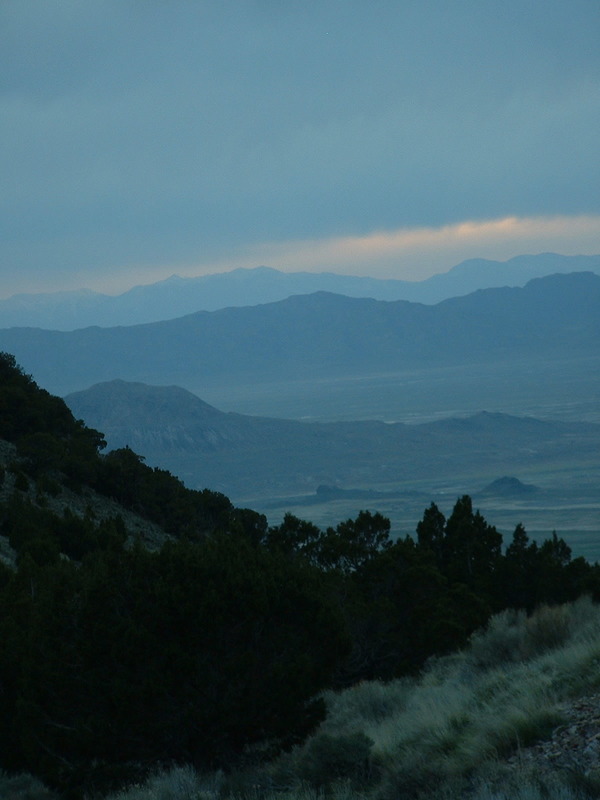 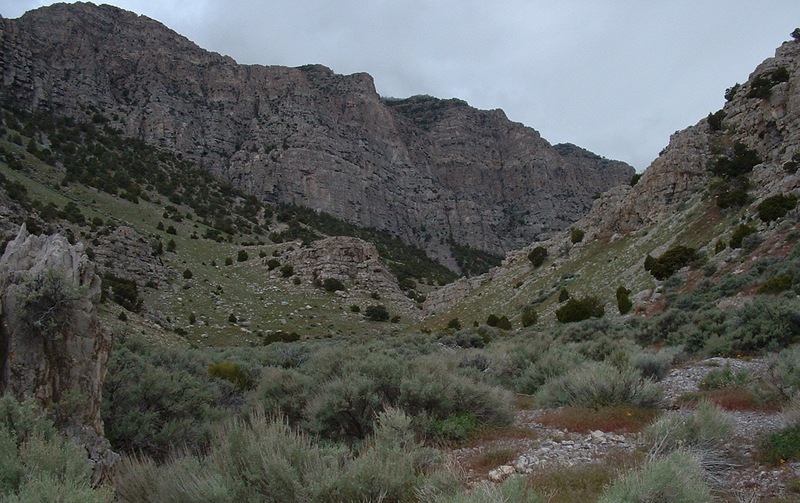 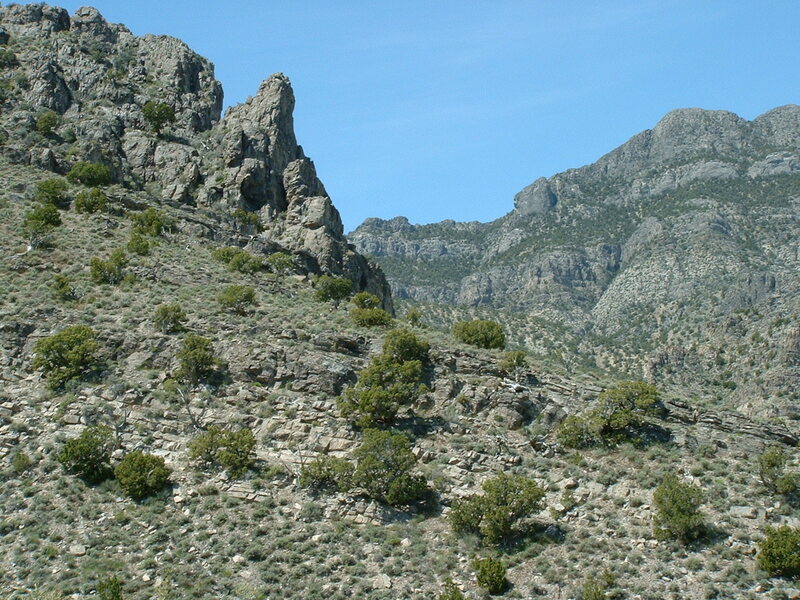 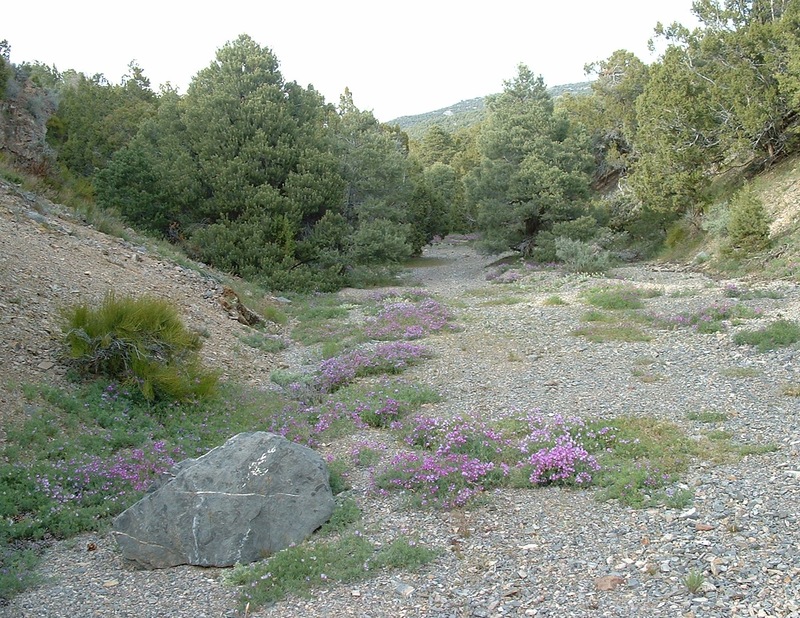 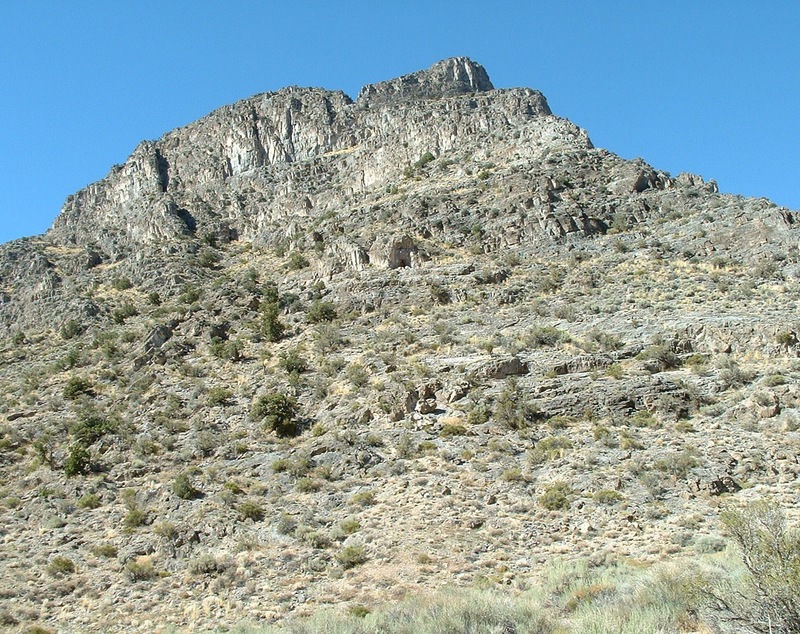 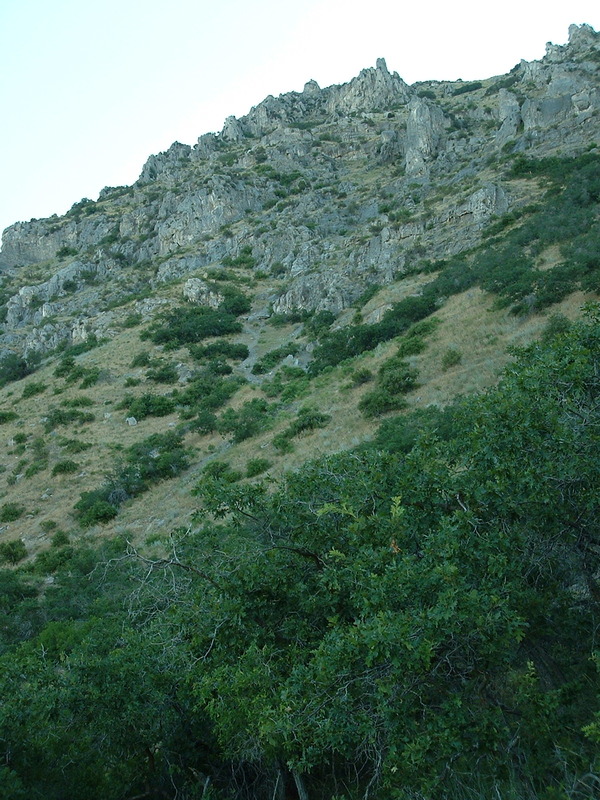 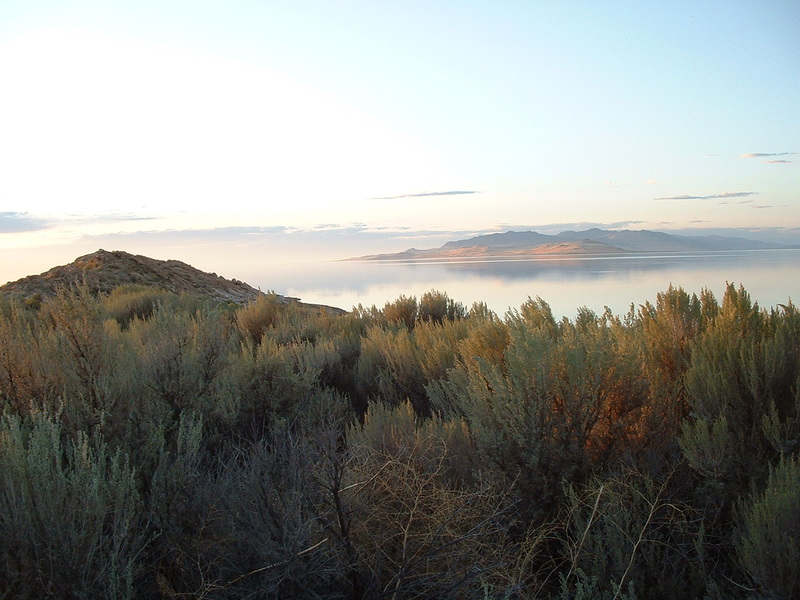 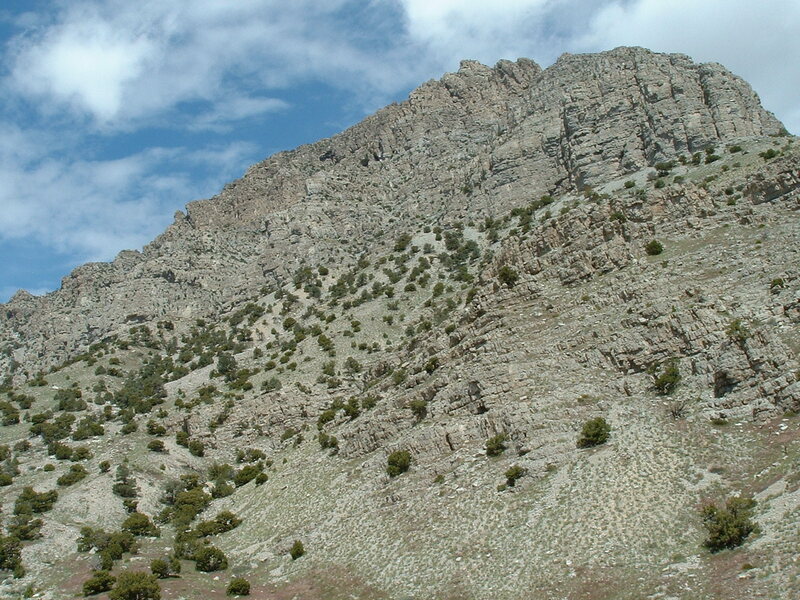 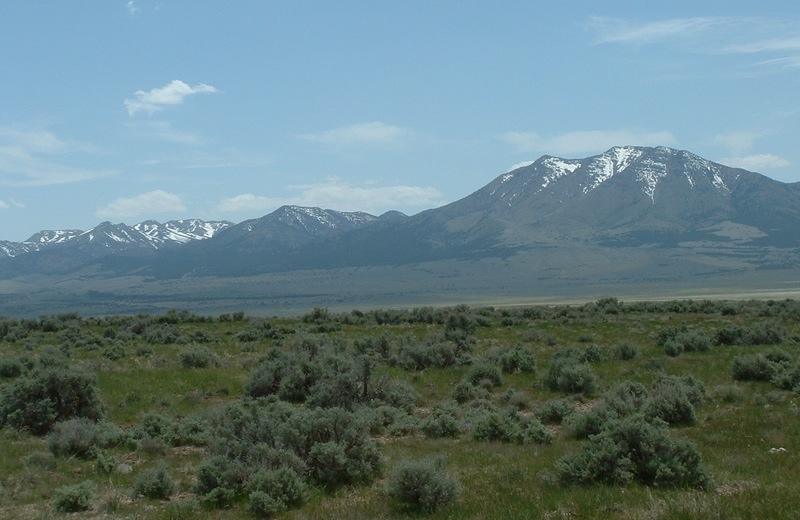 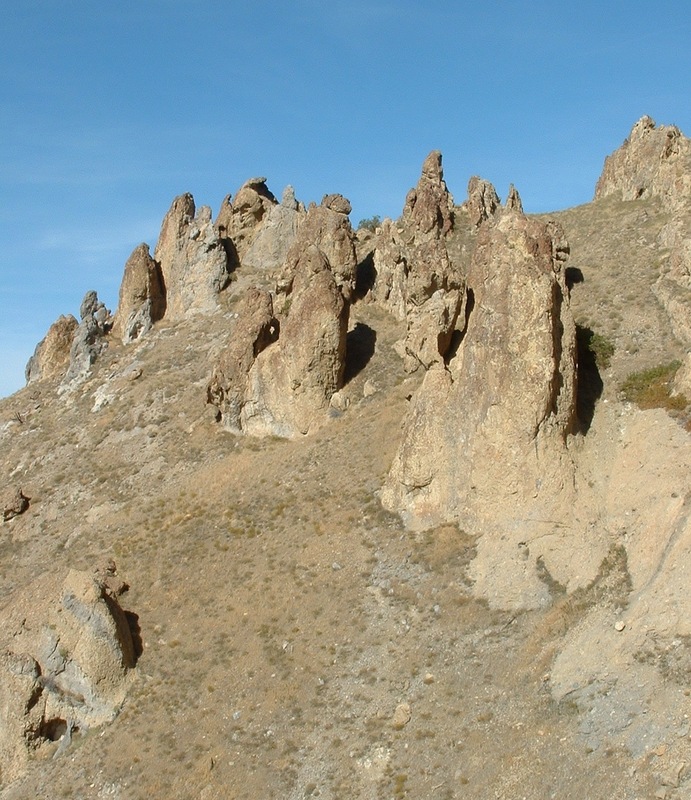 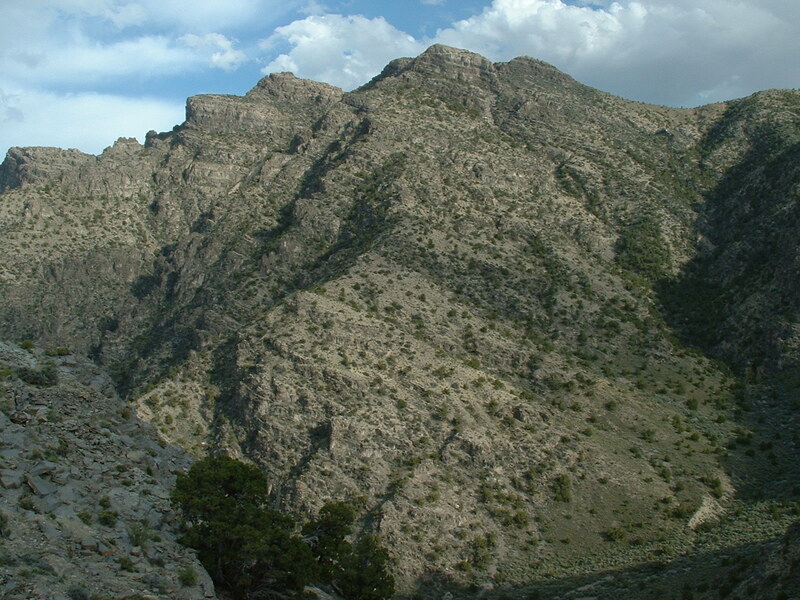 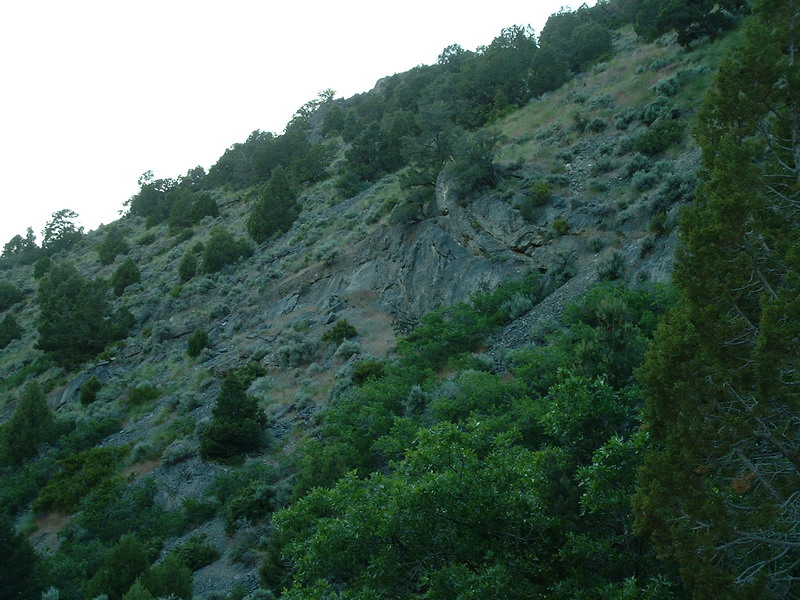 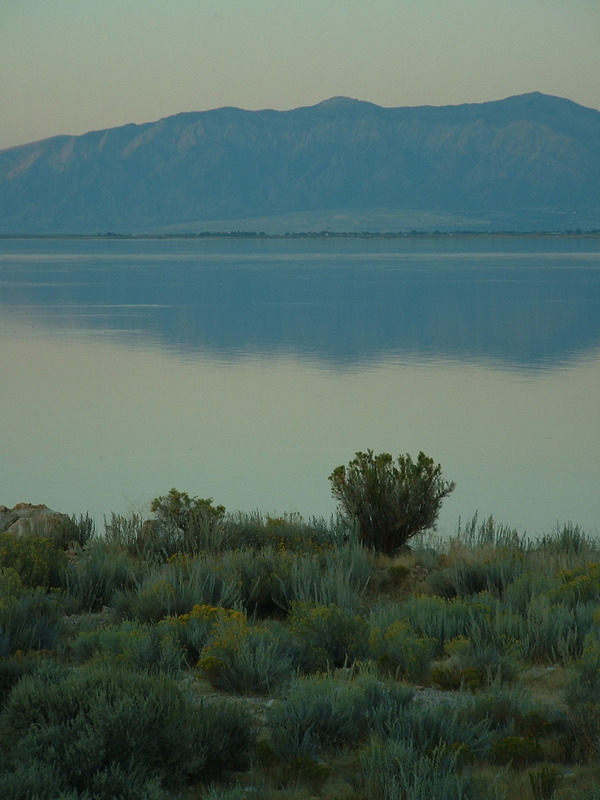 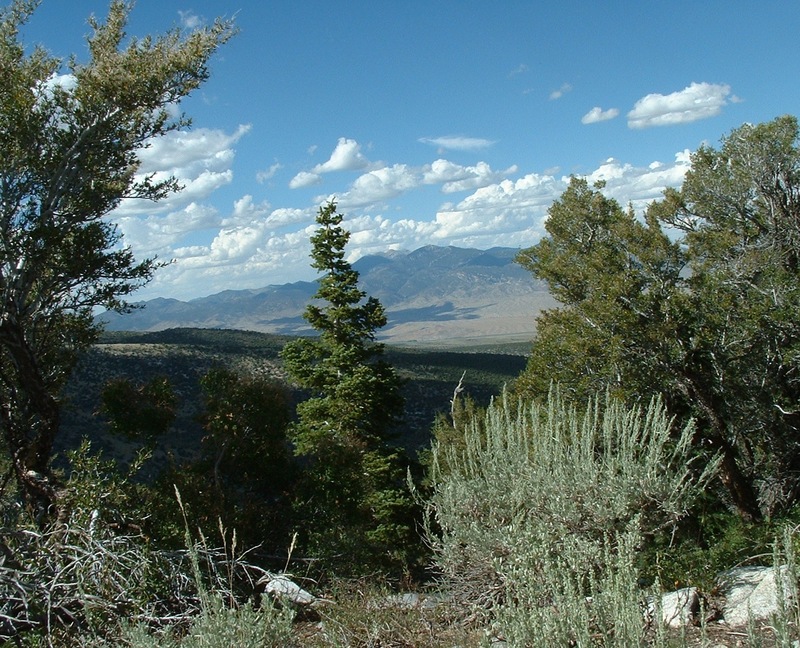 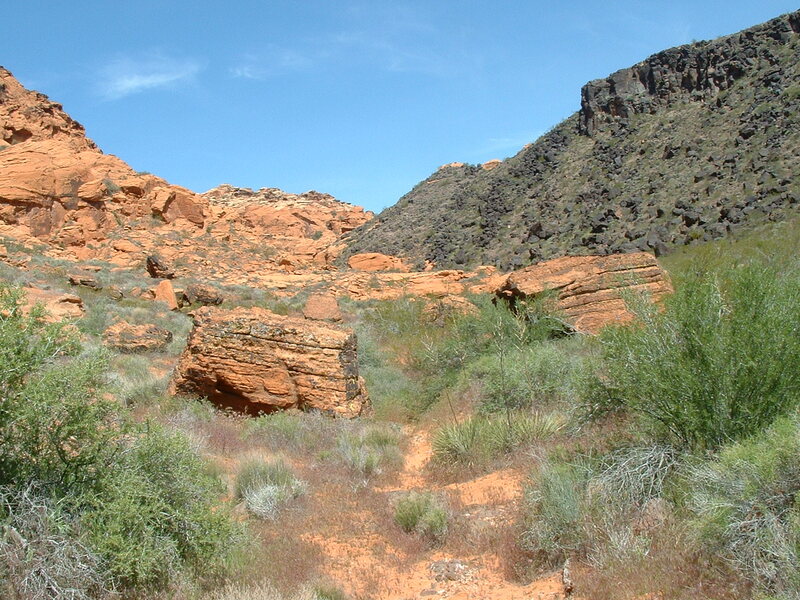 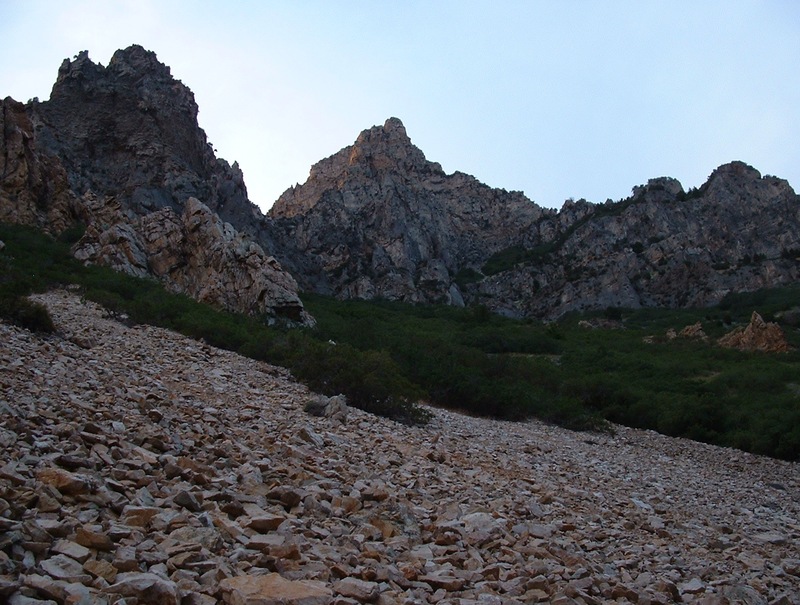 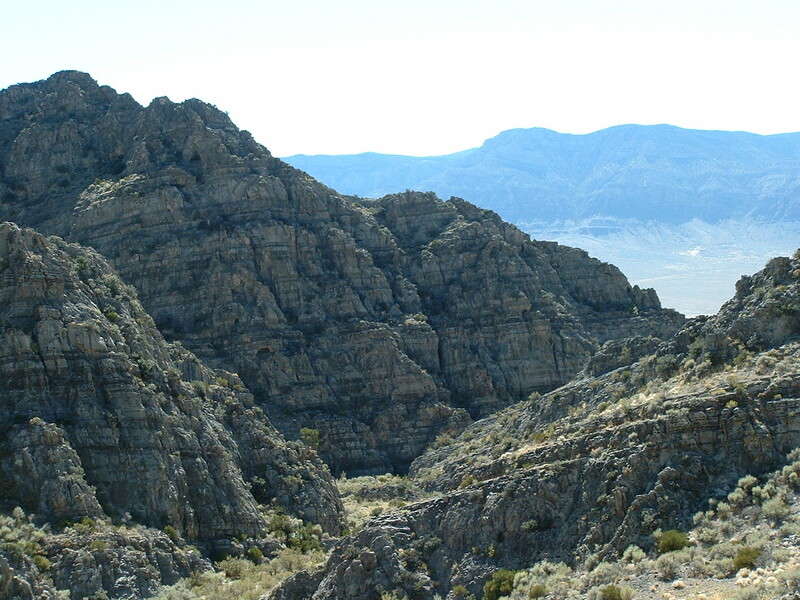 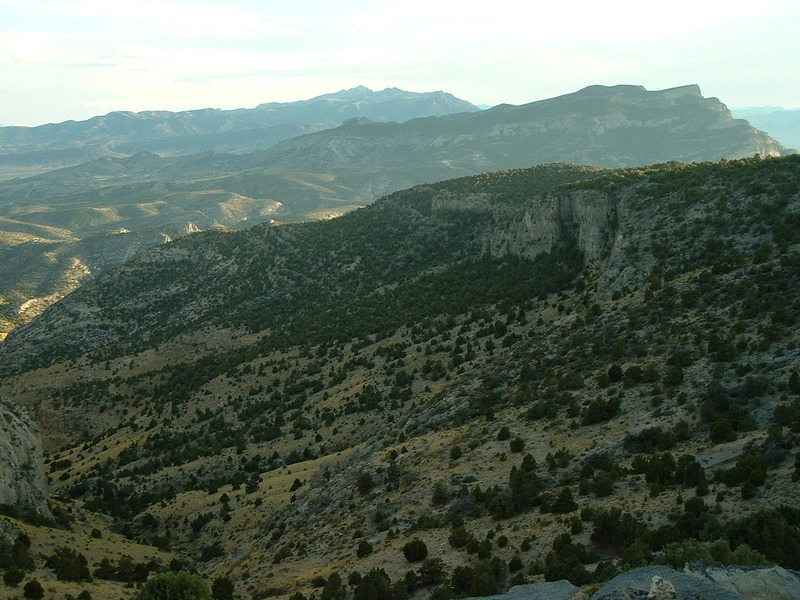 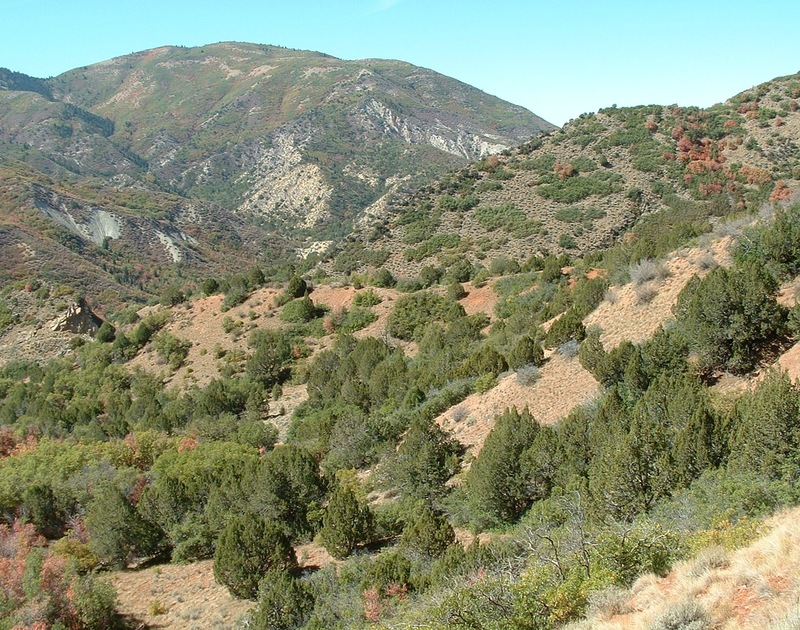 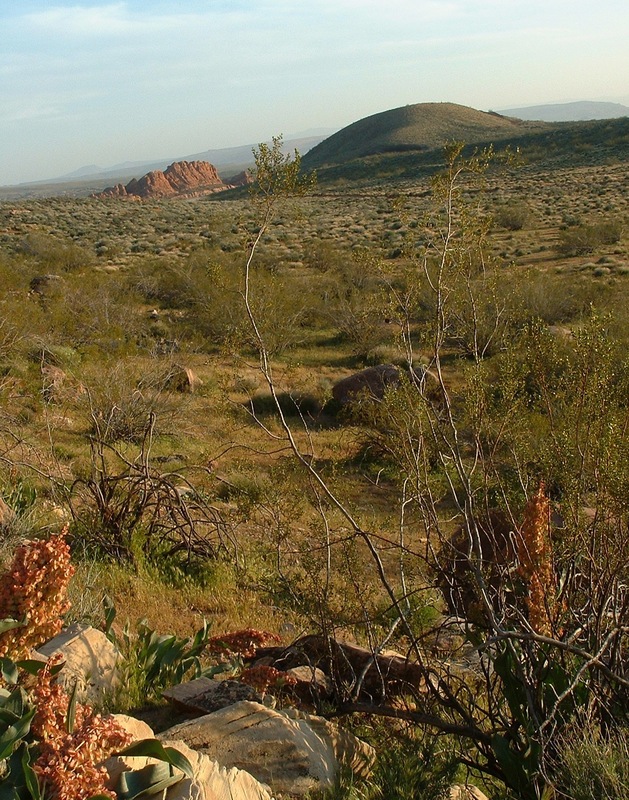 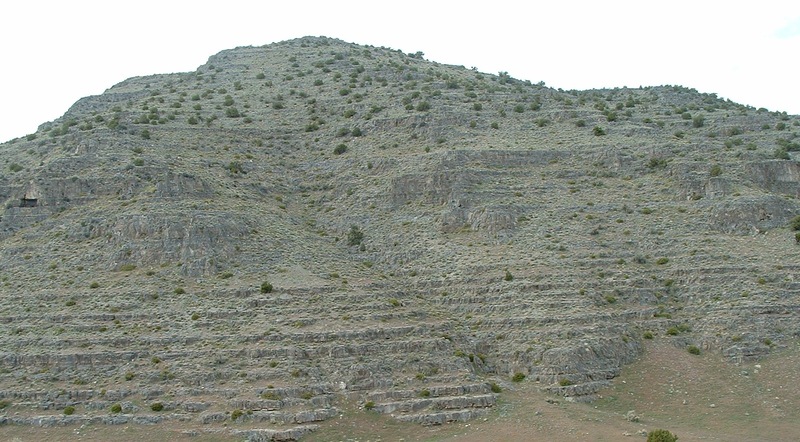 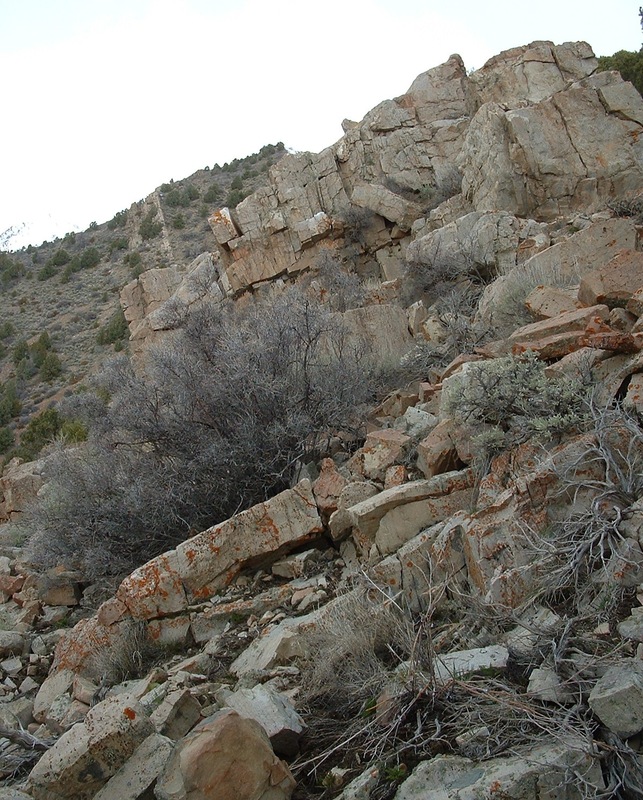 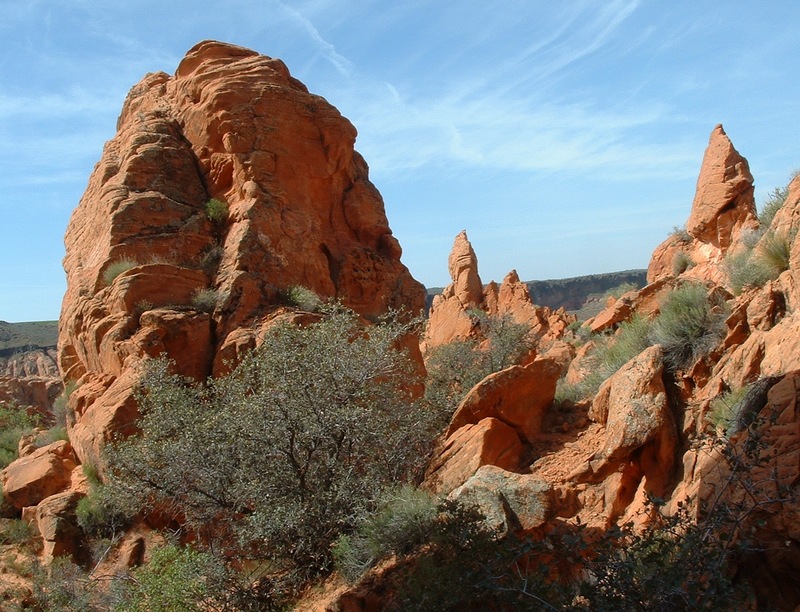 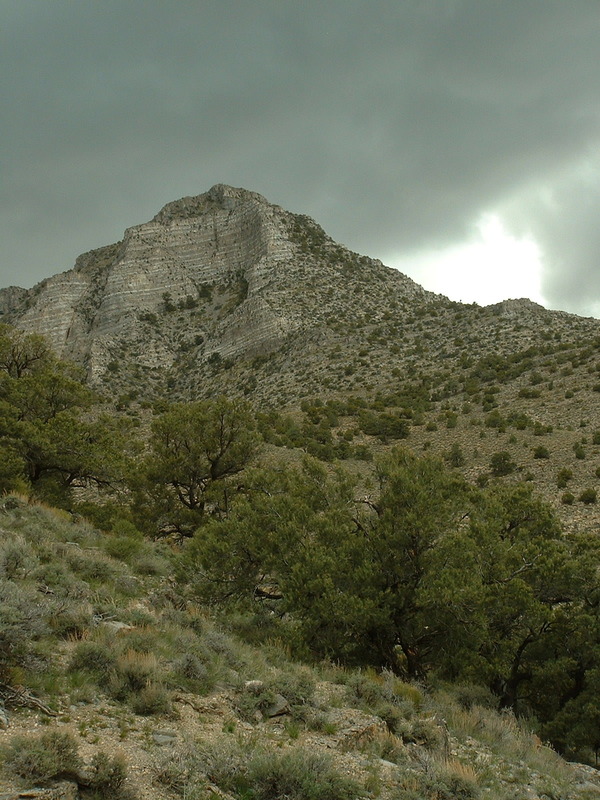 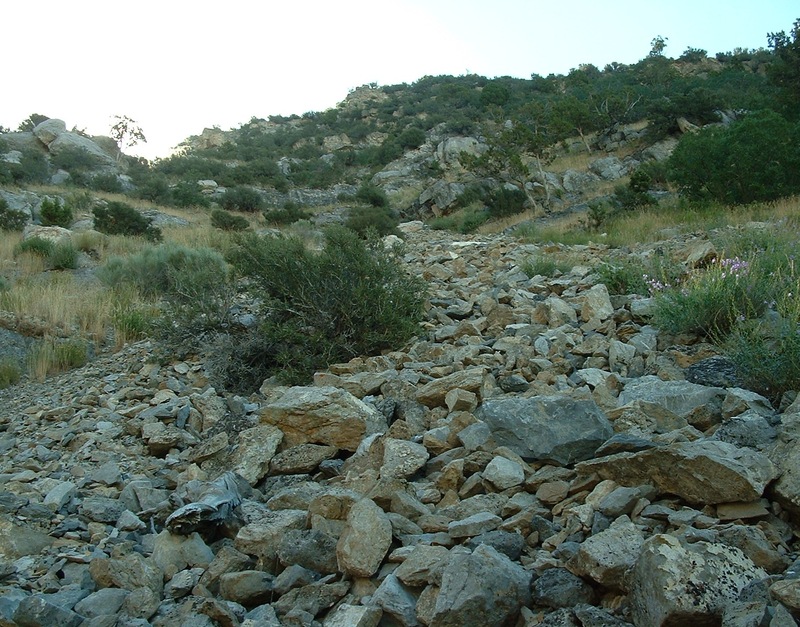 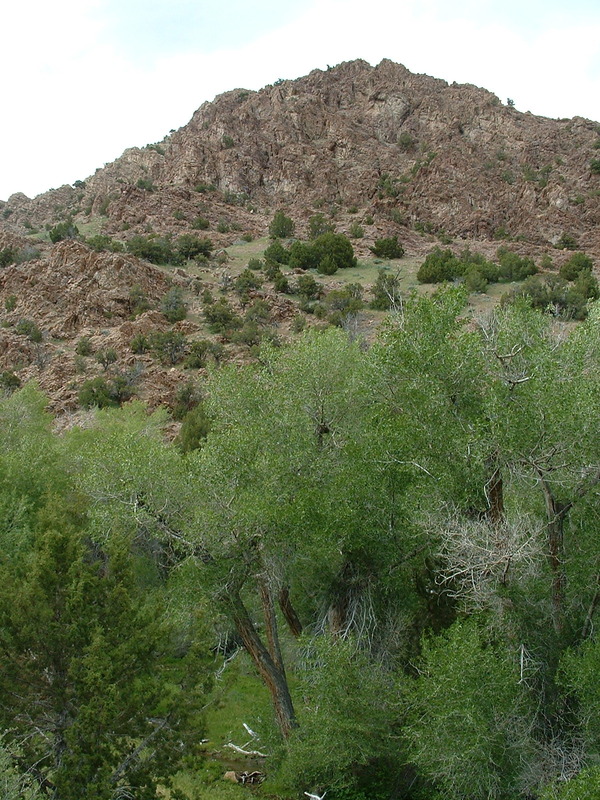 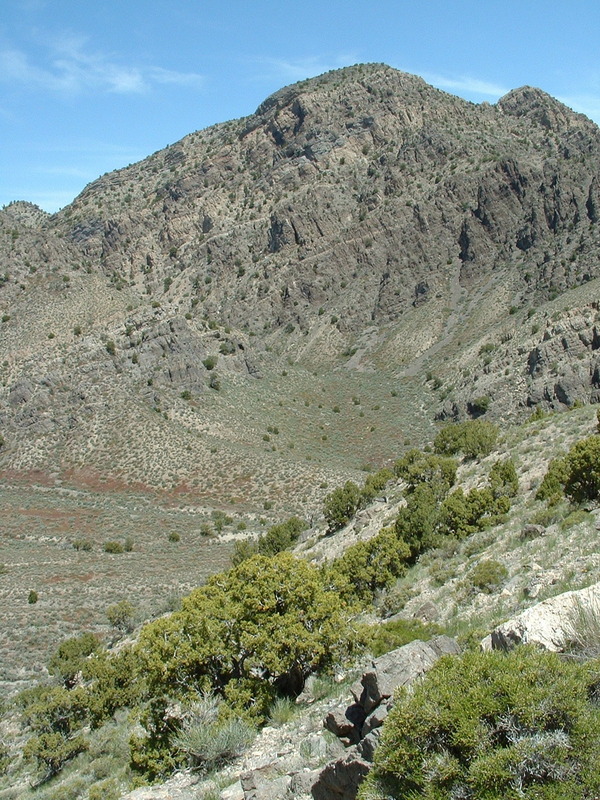 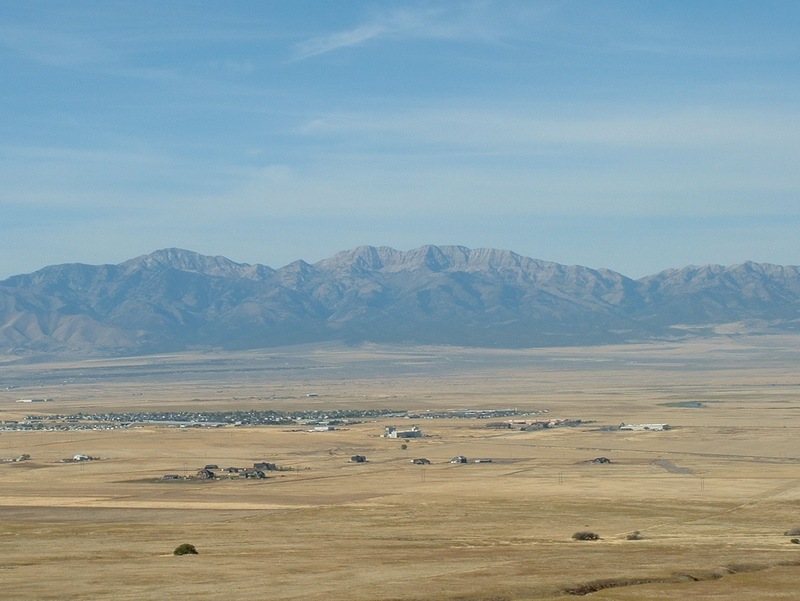 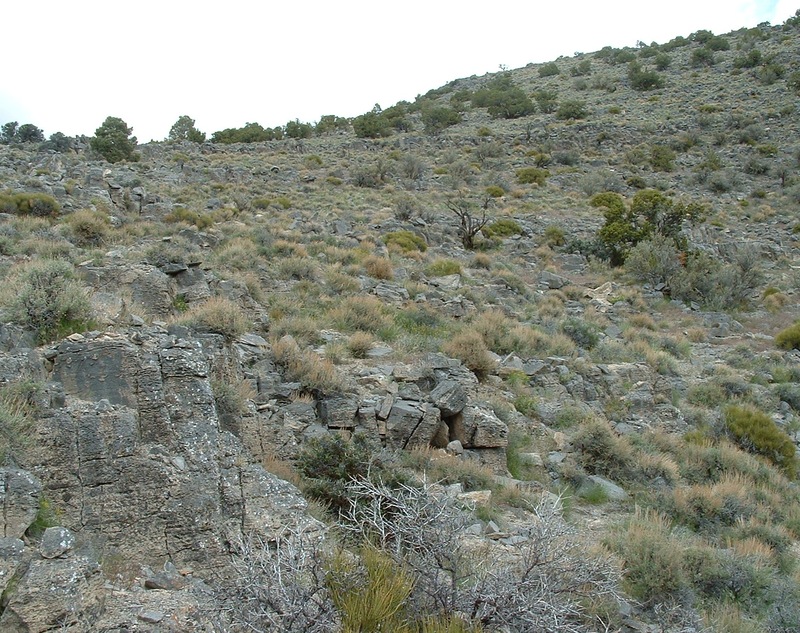 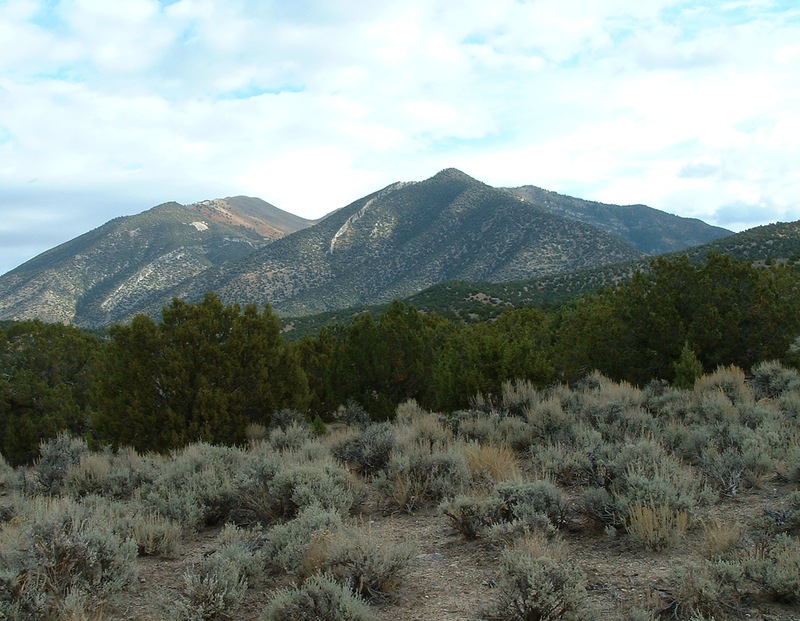 Others are routine shots of seldom-visited areas, such as Utah’s Confusion Range, Fish Springs Range and Simpson Mtns. 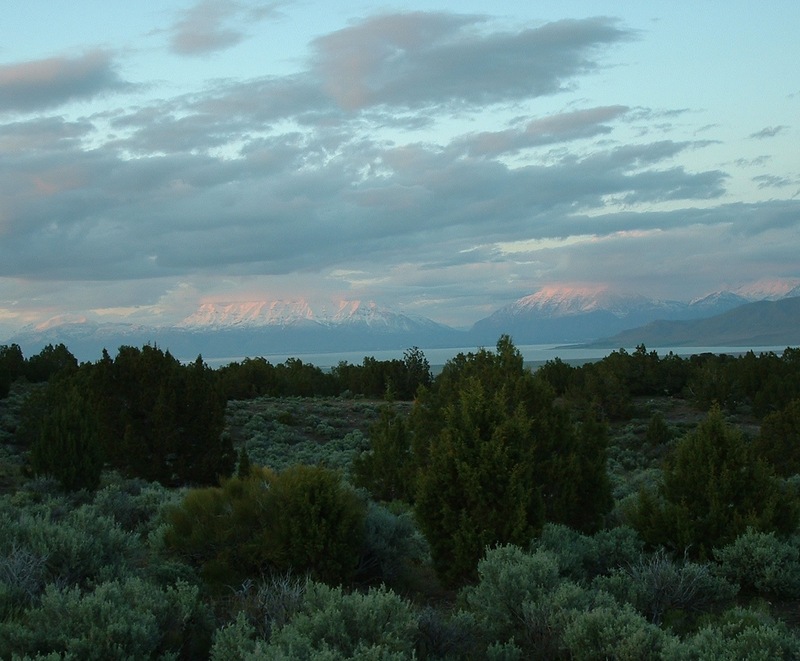 I’m close to being caught up with posting this long string of landscape shots. 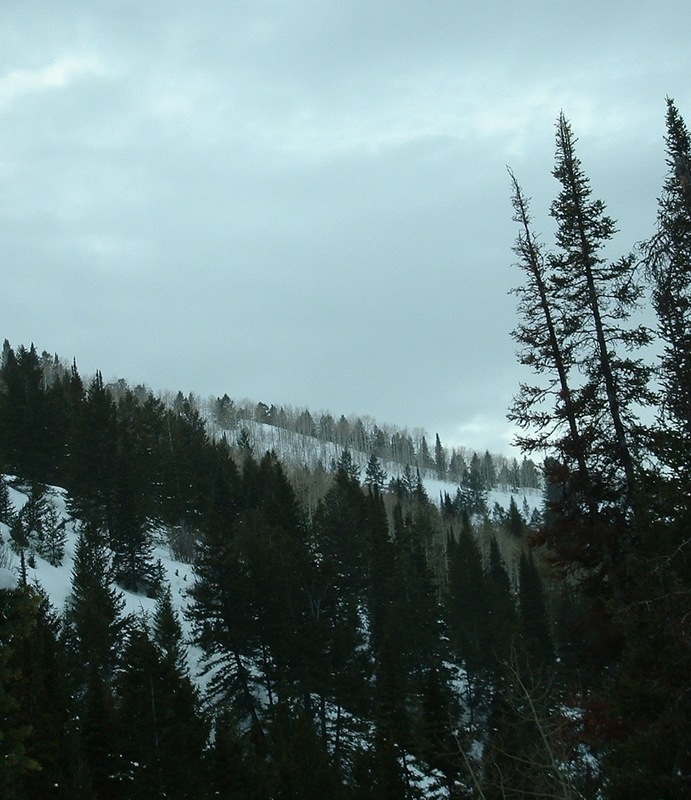 Here’s the first half of last year’s.